You can work Offline (without an internet connection) on the iPad and iPhone versions. 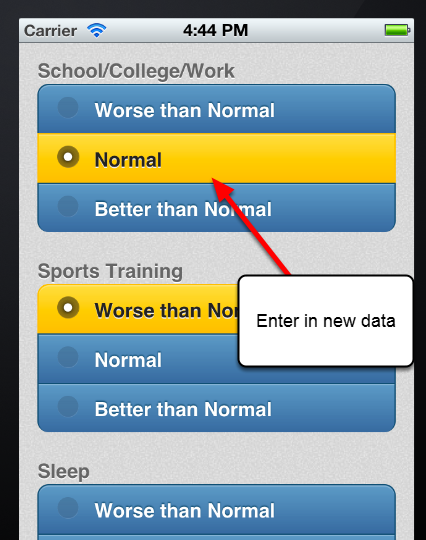 You can enter in new Data and update existing data in the system. These changes are all stored locally on your device. Because you are working offline, these changes do NOT get uploaded to the main server. 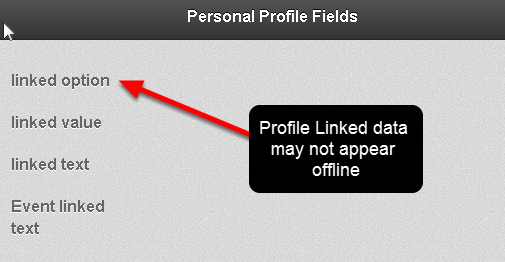 You can edit data and enter in new data in the Offline mode. This is stored locally on your device. 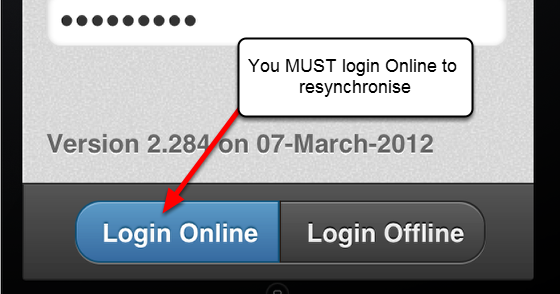 You must remember to login online again from your iPad or iPhone when you have an internet connection to ensure the data can automatically resynchronise. You MUST remember to RESYNCHRONISE your Offline data. 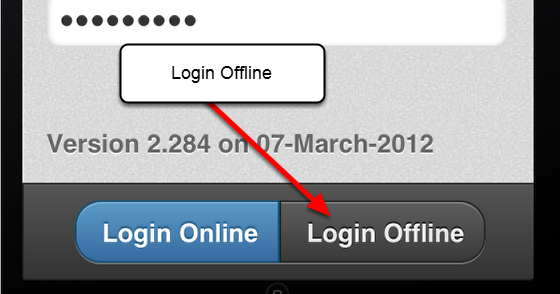 You simply do this by logging in Online. The data will automatically resynchronise with the central server and it will be available for Users with access to that data. 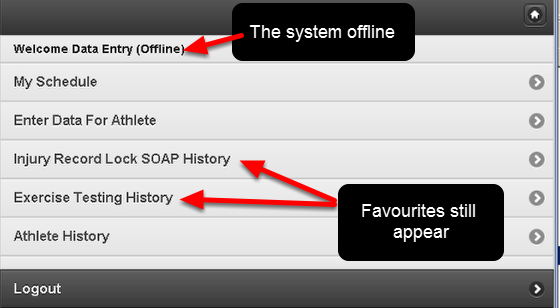 N.B The charts that appear in the Athlete History and in an Event Form will not appear when you are logged in offline.